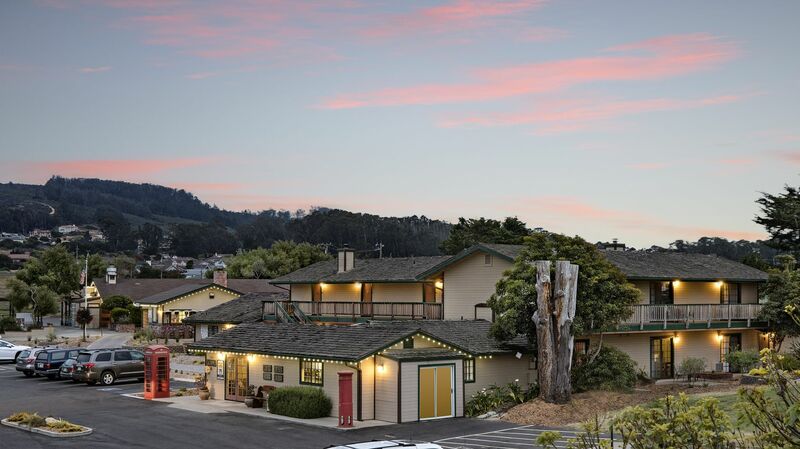 Looking for the best Morro Bay hotel deals? 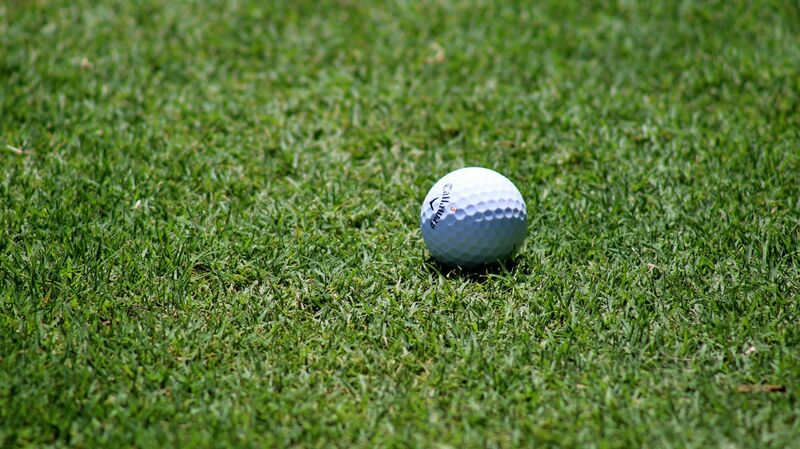 Look no further than Sea Pines Golf Resort to get the best value on travel! 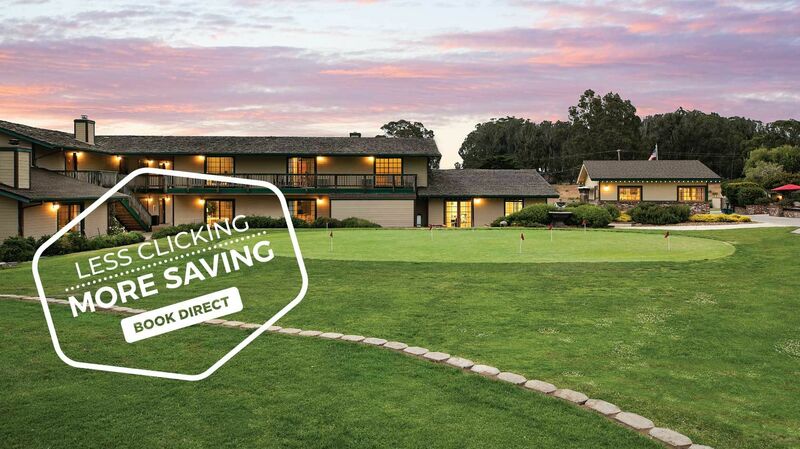 Whether you're here for a romantic getaway, golfing galore, or an outdoor adventure, our packages and specials offer guests a gateway to some of California's best spots for golfing, horseback riding, dining, kayaking, surfing, and more. Learn more about our packages and book today—when you do, you'll save up to 20% on your stay! 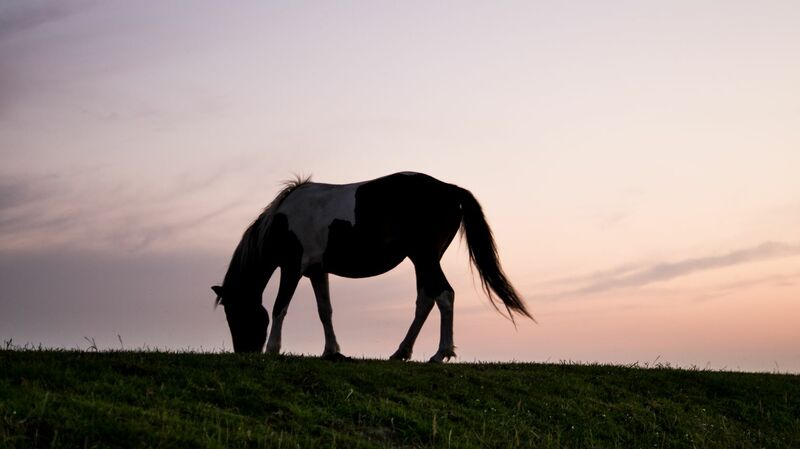 Bring your horse and enjoy riding along the sandy beaches, the majestic foothills, or the gentle sloping dunes of Montaña de Oro State Park.